Posted on April 10, 2016 at 6:09 am. A herd of 200 buffaloes resting at Ngala dam. 4 Male lions at Melembe rd. 5 Buffalo bulls at Xindzele rd. A herd of 20 elephants at God’s window. A herd of 200 buffaloes at 8/9 cutline. A herd of 20 elephants at Xikankanka rd. 2 Elephant bulls at Main rd east. A herd fo 200 buffaloes at Main rd west. A leopardess (Miss Van Wyk) at Xiwombana dam. A herd of 100 buffaloes at Misi rd. 1 Male leopard (Watsakile) at Xindzele rd. 1 Buffalo bull at Ngala dam. 1 Elephant bull at Hamerkop dam. A herd of 15 elephants east of Pondoro Main rd. A herd of 100 buffaloes at Nsuna rd. 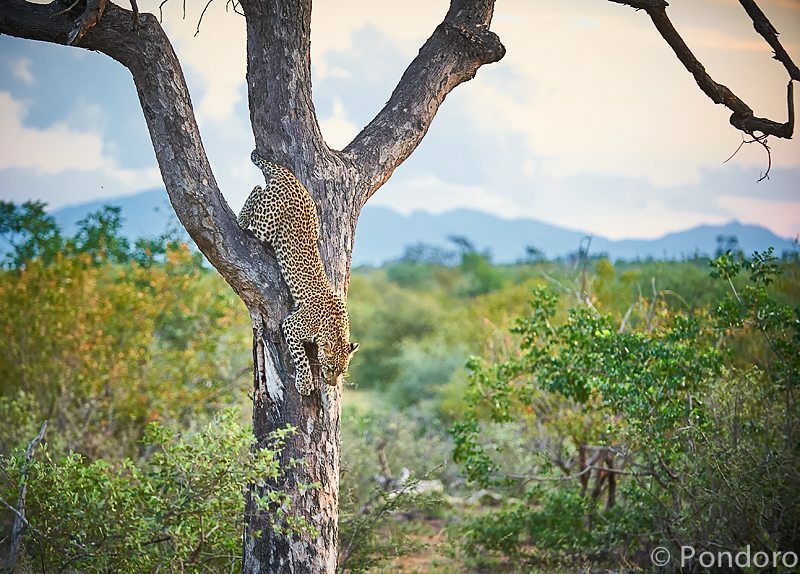 1 Female leopard (Ukhozi female) at impala kill on Nkorho rd. 2 Lions at Olifants rd. 1 Leopardess (Miss Van Wyk) at Link rd. A pride of 10 lions at Monarch rd. 1 Elephant bull at Cement pipe rd. A herd of 30 elephants at Ngala dam. 4 Buffalo bulls at Olifants rd. 4 Elephant bulls at Baksteen weg. A herd of 200 buffaloes at Olifants rd. 4 Lions at Xirombirombi rd. A herd of 300 buffaloes at 4/5 cutline. A herd of 15 elephants at Waterbuck rd. A herd of 15 elephants at Mangawana rd. A herd of 10 elephants at Hearne/Impalabos west cutline. 4 Male lions at Marambu rd feeding on impala kill. 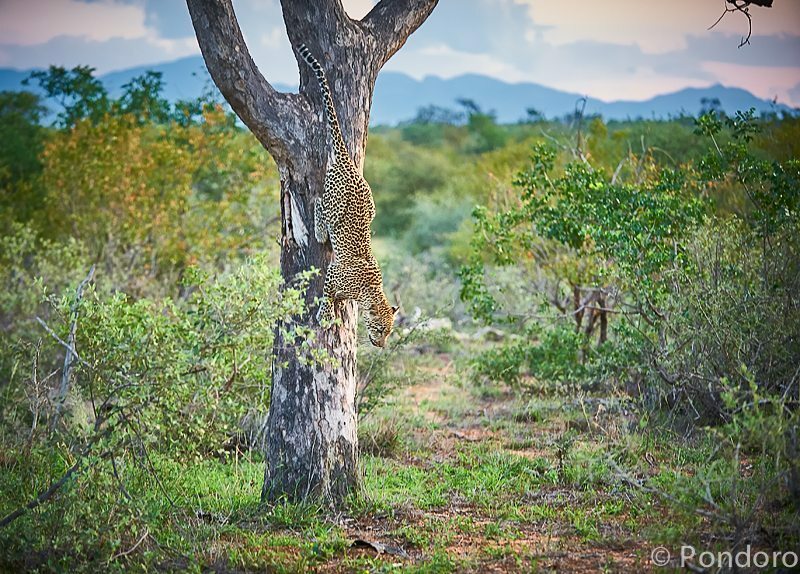 1 Male leopard (Chavaluthu) at Leeuspouit rd. 6 Hyenas close to Xikulu dam feeding on a baby giraffe. 6 Elephants at Huppel weg. A herd of 20 elephants at Monika’s. A herd of 200 buffaloes at Rulani’s rd. A herd of 10 elephants at Rhulani’s rd. A clan of 10 hyenas lying in the water at Xikulu dam. 2 Elephant bulls at Tambotie dam. 1 Buffalo bull at Xiingwana rd. 1 Elephant bull south of Ngala dam. A herd of 20 elephants at Olifants rd/Impalabos east. A herd of buffaloes at Mbonga rd. Wildlife safari sightings for the week. All photos and videos of safari sightings were taken with guests during the week in question.